This outstanding series of concerts is made possible through the support of Live On Stage Marshalltown, which was formed in 1939. 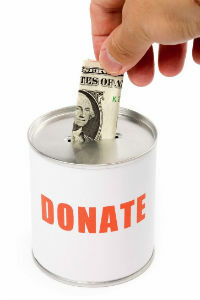 The association is supported financially through the sale of annualsubscriptions and the generous donations of patrons. The patron assistance helps us maintain thesubscription fee at an affordable level for all subscribers of our community. Your donation to the Patron Program will ensure the continued success of Live On Stage Marshalltown as we continually strive to improve the quality of the artists.